Help us raise funds easily! We have received funds from both these companies last year. It is well worth our while and won’t cost you anything! Emmanuel International UK is a member easyfundraising.co.uk. 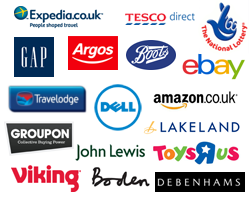 It is a great way of raising money by just shopping online. Just sign up to easyfundraising.co.uk, select EIUK as your chosen charity, download the donation reminder and next time you shop online, a cash reward will be collected for Emmanuel International. See how it works. It won’t cost you anything extra as the cash reward is donated by the participating store, of which there are many-well known ones! Please tell your friends and family about this! During the coming Christmas season, we could raise a lot of funds this way! Used stamps can become money for Emmanuel International UK! Collect the stamps off letters and Christmas cards. 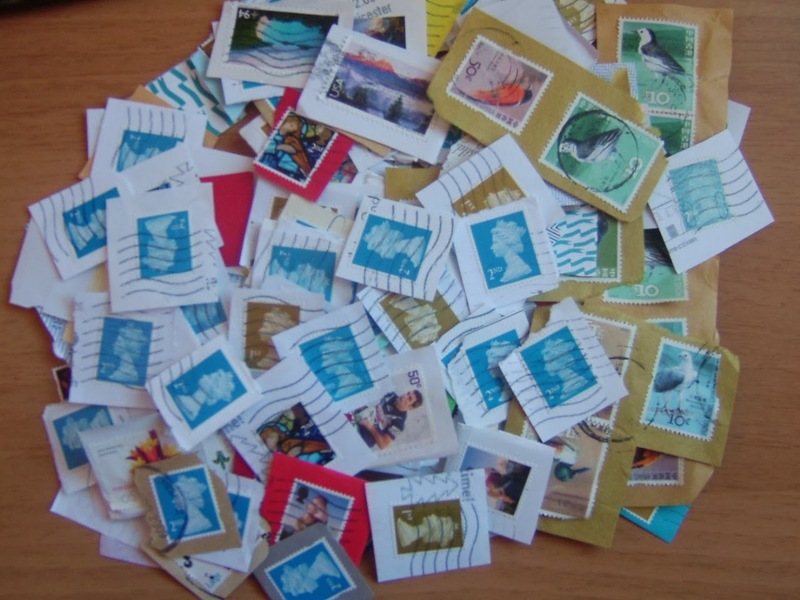 Send them to Used Stamp Appeal, who will pay us per kilo for stamps they receive. The stamps must be totally unsorted, just as received through the mail. The stamps will need to be on single paper (just the front part of the envelope), and with approximately ¼” of paper around each one. 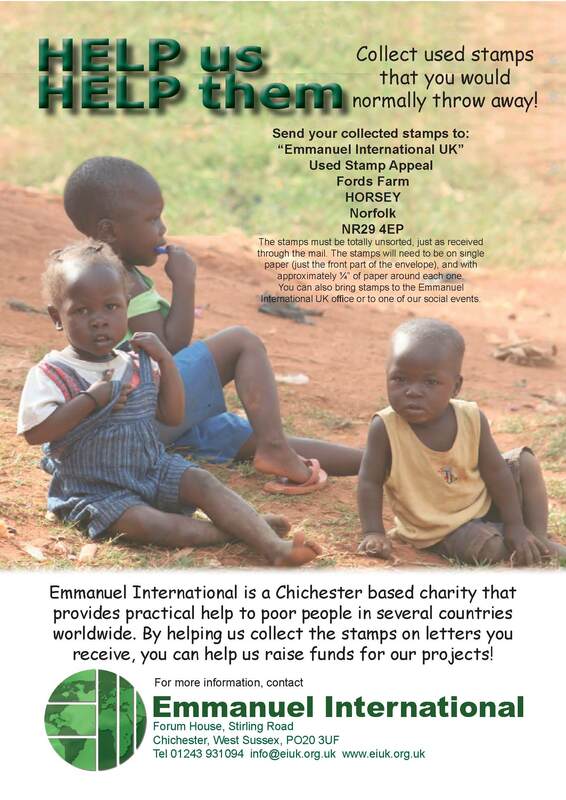 You can also bring stamps to the Emmanuel International UK office or to one of our social events. Please download and print the poster below (jpg or pdf) and put it up in your workplace or church.